Hello Guys, welcome back to our tricks portal. Hope you are enjoying our Free recharge tricks and Paytm cash earning tricks . Now we are back with a different trick to earn unlimited Paytm cash. Are you giving reviews for playstore apps? If yes or no, here is an opportunity to earn paytm cash by giving reviews. Read full post below to know more details! Do you remember about FreeHit App . They are the source of this offer. We all know that FreeHit is one of the best application for earning Paytm cash by referring friends or completing tasks. They now paying for giving reviews for particular apps on playstore. You just have to download the apps which is given by the FreeHit team and give a review on playstore. Then take a screen shot of the review and send them through WhatsApp. You can earn Rs.5-10 per review. So don’t waste your time follow the below instructions carefully! 3. Then Sign up with your mobile number and email. 5. Now on dashboard you can see many offers. 6. Now Click on the First offer as shown in below. 7. Then you will see a offer broadcast WhatsApp number. 8. Save that number in your contacts and send JOIN to this number on WhatsApp. 9. You will get some playstore app links from them. 10. Just Download these apps and use it for 15 minutes then give a Review on playstore only after 12 hours. 11. 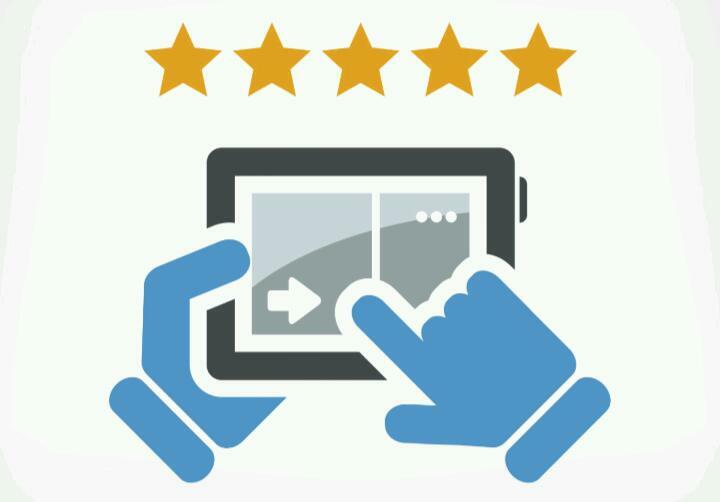 Take a screen shot of your review and send to that WhatsApp number. 12. You will get Rs.5 to Rs.10 Per review after 3 days when your review alive on playstore. 13. 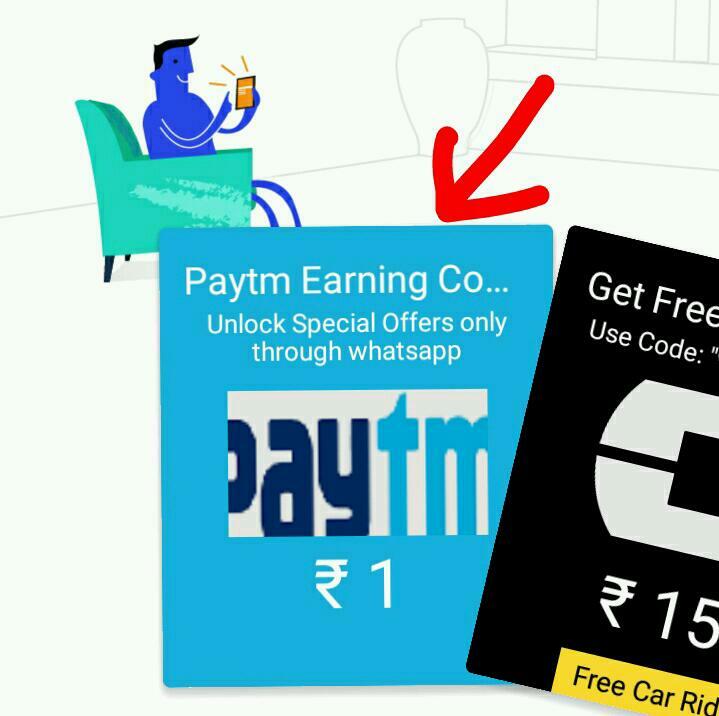 Repeat the process for every apps link Given by them and earn unlimited Paytm cash. 14. You can also earn by referring your friends to FreeHit and completing small tasks. 15. That’s it, enjoy earnings! Previous articleJio New Prime Recharge Plans July 2017 – What Should Do After Expire Current Plan?